I am passionate about getting it right for YOU! 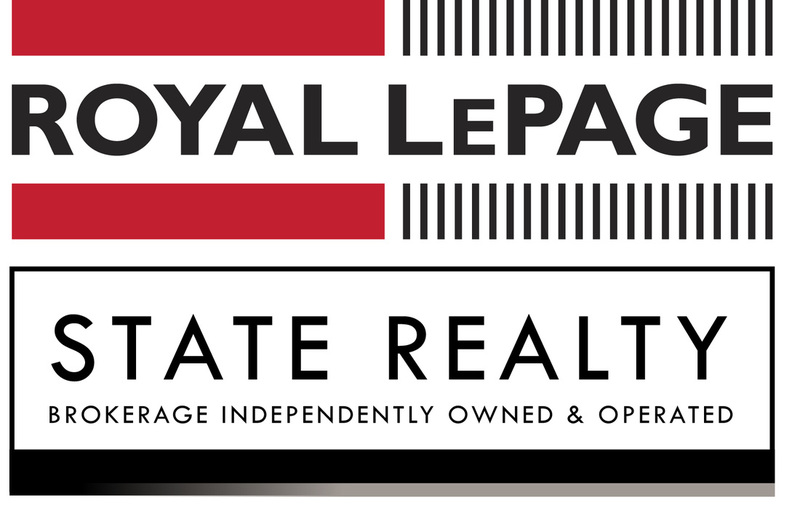 I am highly dedicated, committed and motivated to meet my client's real estate goals. Whether it is residential, commercial, development or investment properties, I bring a wealth of knowledge and professionalism in sales, marketing and negotiating on my clients' behalf. I get results. 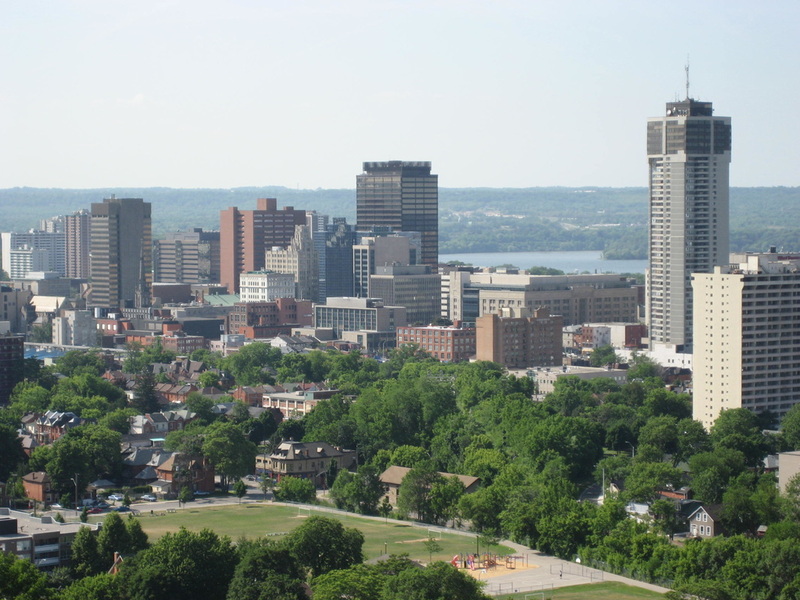 ​Hamilton is a Canadian port city on the western tip of Lake Ontario. The Niagara Escarpment, a huge, forested ridge known locally as "the mountain" and dotted with conservation areas and waterfalls, divides the city. The long-distance Bruce Trail runs along the escarpment. HMCS Haida, a naval warship on the city's lakefront, and the Canadian Warplane Heritage Museum in the south, trace Canada's military past.